dotSqounk Bottle Set! Dotmod dotBottle (dotSqounk Bottle Set) Description dotBottle Set for d..
dotSqounk Bottle Set!This item is for JAPAN Domestic Shipping onlyDotmod dotBottle (dotSqounk Bottle.. AUTHENTIC Dotmod RDTA Best of Both Worlds. *** Staff Recommended *** Dotmod dotRDTA Descriptio.. 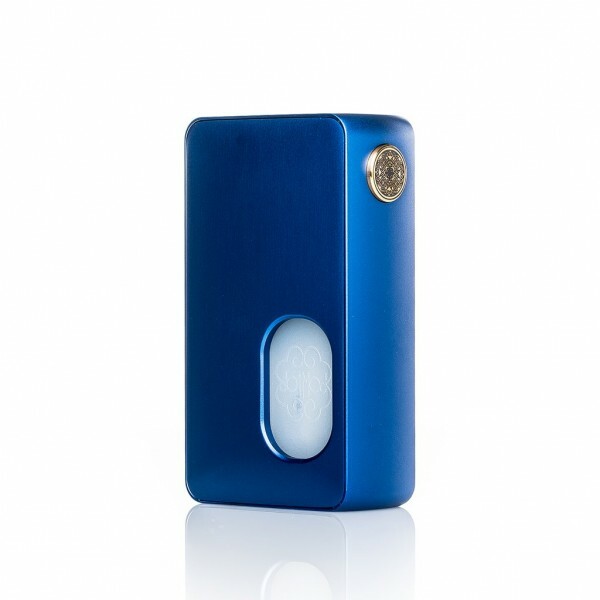 The dotSquonk that you can afford. 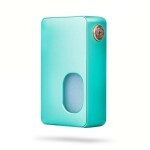 With so many squonk boxes on the market, we wanted to do the sqounk right. And part of being right is being in a price range that everyday advanced users can afford. Coming in at just under a $100 before shipping, means you can be bottom-feeding by Christmas in style. Refill your bottle by removing it or if you're in a hurry you can top fill using your unicorn style bottle, through your dotRDA24 squonk pin. You decide. 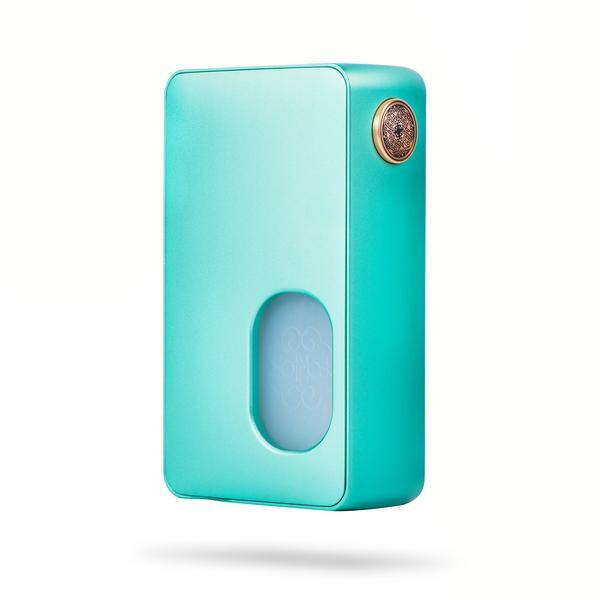 the dotSquonk brings out added features when utilized with the dotRDA24. 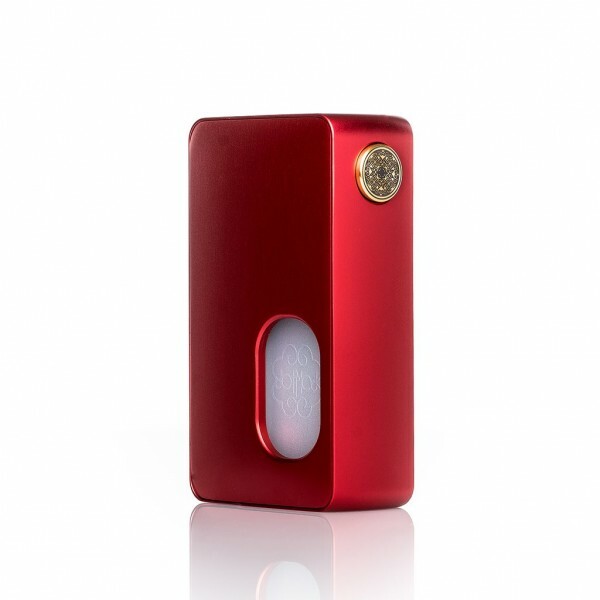 And with an upgraded center 510 pin (which is also removable) made of 24k gold plated brass, this is a mechanical mod with even better pull than our tube mods. Improper use, transport, or storage may cause fire or explosion. The operational range of the resistance is from 0.1 ohm to 3.0 ohm. Do not build below 0.1 ohm resistance. Use at your own risk and take appropriate precautions when using this device.